The live chat begins at 5/7/13 at 11AM PST with guest host, Ron Elardo, Ph.D. @Whadyacallit. Ron is an author, editor for American Conifer Society's Conifer Quarterly and has been practicing the art of bonsai for 6 years at Hidden Lake Gardens in Michigan. Join @Coronatools and other industry experts each week at 11AM PST via Twitter for #treechat. Discussing all things related to trees and tree care since 2010! Ron has lots of great tips and information in store so you won't want to miss it. You can also submit questions to him before the chat so he can cover it during the live session. Just post your question in the comments here or tweet it to @Whadyacallit by 5/7/13, 12N PST. 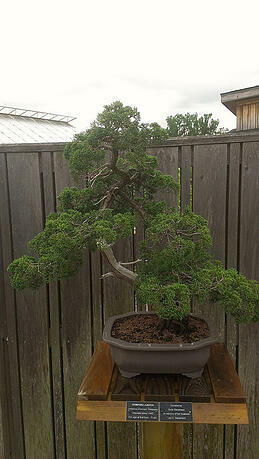 During the chat we encourage participants to ask questions, learn about bonsai and also grow their own. 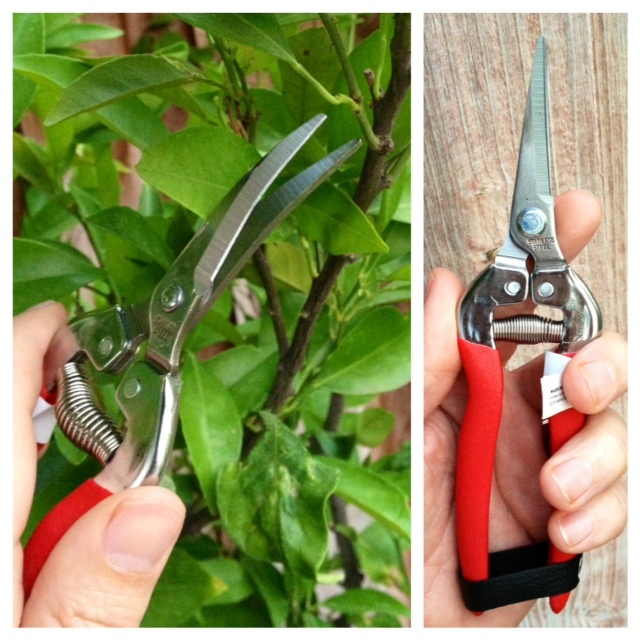 To help inspire you, Corona is giving away a pair of curved snips to help make cuts in small spaces. All you need to do is win is tweet during the chat and ask questions. The most engaged participant during the live chat wins and will be announced on 5/8 at 8AM PST. What if you miss the live session? You can access the #treechat Storify 24/7 that will be posted following the chat with all the information and links we discussed. Come share with us on this great topic and discussion! See you on the chat!